Collect bullets and start shooting asteroids and space junk on your way. Don't get a hit! 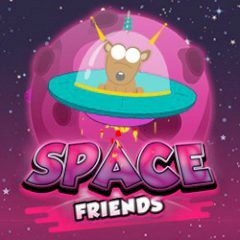 Space friends is an exciting game where you control a tiny space ship and deal with asteroids. Just collect bonuses and ammunition to shoot them from range.